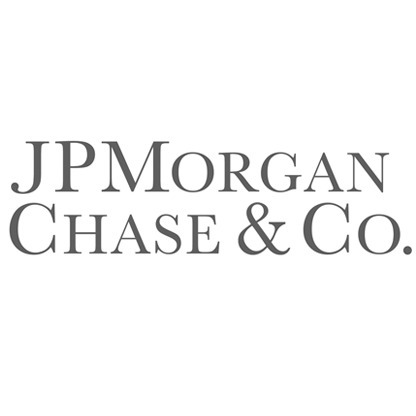 JP Morgan Chase Bank is our #4 ranked SBA lender. JP Morgan did small business SBA lending in 31 states last year. The majority of loan activity was in the most populous states (California, Texas, Florida, New York, and Illinois). Surprisingly JP Morgan did not do a single 7(a) loan in Tennessee or North Carolina.